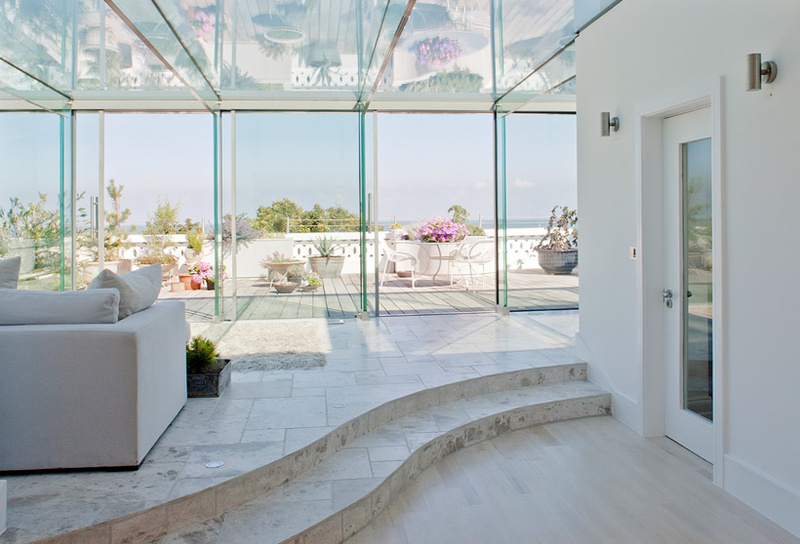 Frameless Glass Rooms. The Ultimate Conservatory. Canterbury based Frameless Glass Rooms provide the ultimate in conservatories. Glass rooms constructed with their frameless glass technology maximise the feeling of light and space. Make a seamless transition from inside to outside. Frameless Glass Rooms can also provide glass lobbies, glass facades, glass partitions, glass balustrades, etc. This entry was posted on Friday, August 4th, 2017 at 2:45 pm	and is filed under Businesses, Contractors. You can leave a response, or trackback from your own site.